CAKE is 39% off today, in honor of me being old(er)! Discussion in 'Announcement Pad' started by AllisonPennington, Oct 24, 2018. While I pout over being another year closer to 40, enjoy 39% off of CAKE! honeyandcheese, scarletsierra, Danyale and 7 others like this. you only get away with things when you are young or old! 40 is the new 20!! YOU go and Rock the 39, knowing you are one year closer to the cool kids! bellbird, AllisonPennington, Cherylndesigns and 3 others like this. Happy birthday! CAKE is one of my fave birthday kits, so what a fun deal for us on your birthday! Happy birthday! It just gets better from here on out. AllisonPennington and Psychozoe like this. You are such a youngin' !!! 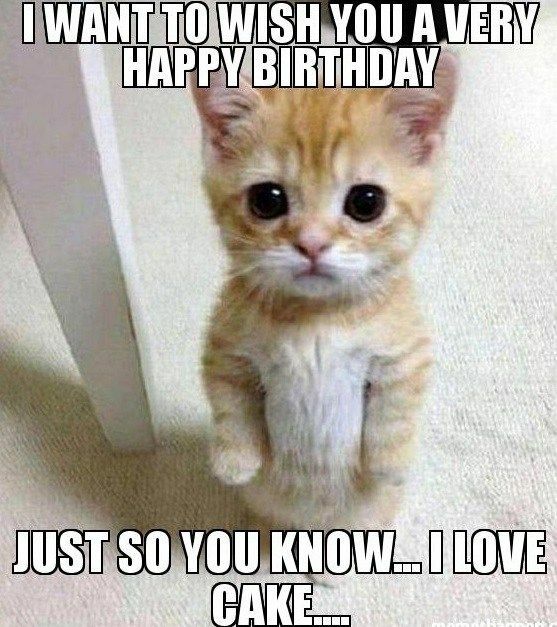 Happy Birthday ... hope you gets lots of yummy cake today! Katherine B 2, 4, 6, 8, who do we appreciate?! Happy Birthday Allison!!! And Anne is so right!!! Happy birthday, Allison. Enjoy every moment. Happy Birthday! I think 40+ has been great! 39 and holding!!! Happy Birthday, Allison! Happy birthday!! Anne is absolutely right!! !